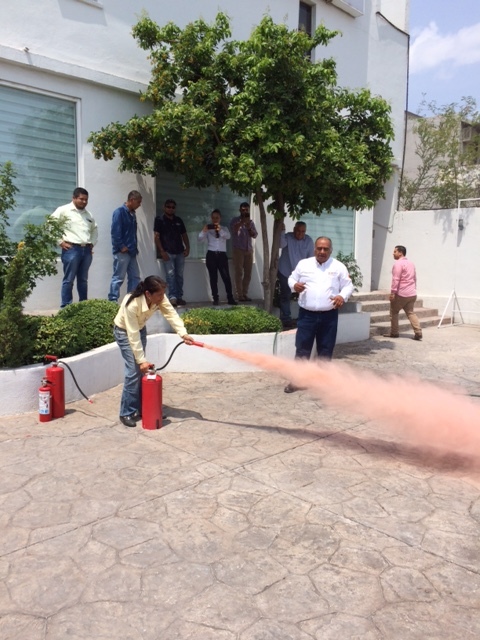 BATSADELCENTRO actively participated in the fire-fighting talk organized by CANACITRA for its members whose final goal of the talk is for the participant to know the basic techniques for fire prevention, as well as the proper way to act in the event of a fire, knowing how to identify the different types of fires, and the use and proper selection of fire extinguishers. At the end of the talk, a simulation was performed and attendance records were given to all attendees. 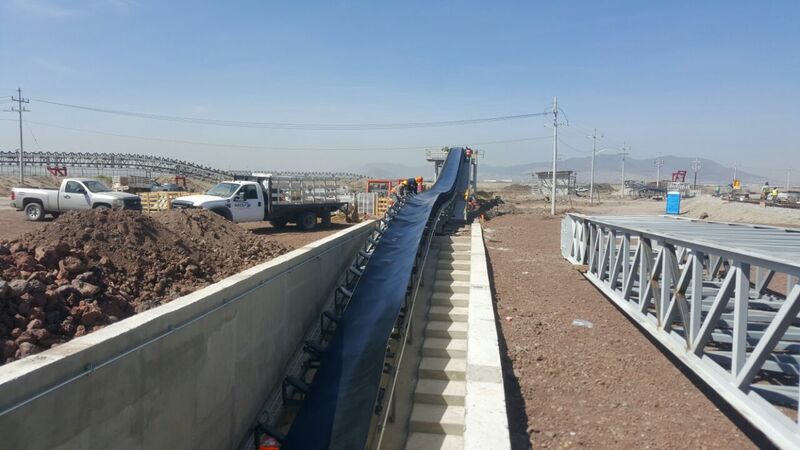 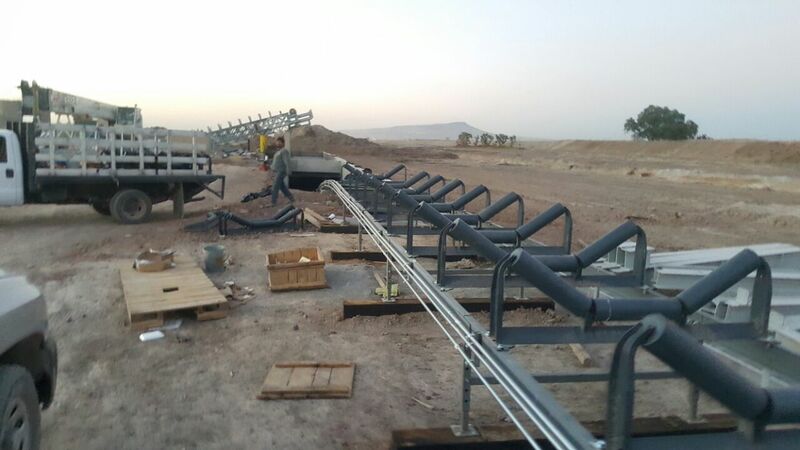 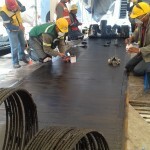 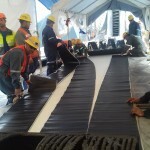 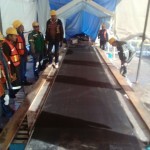 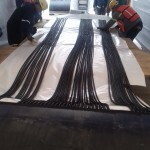 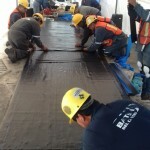 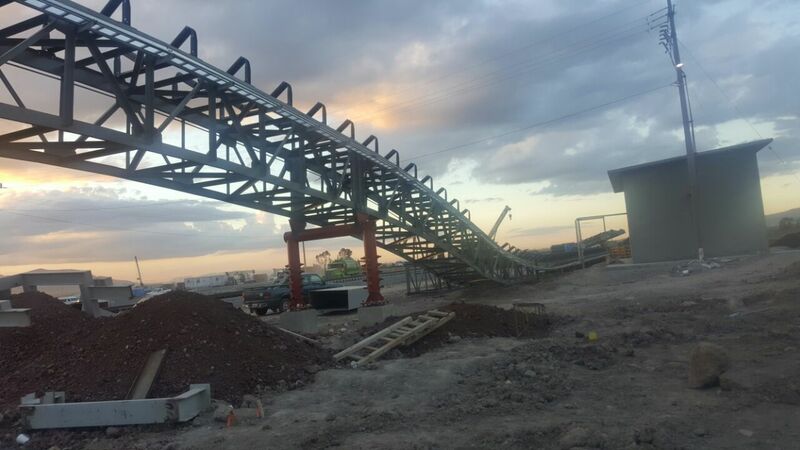 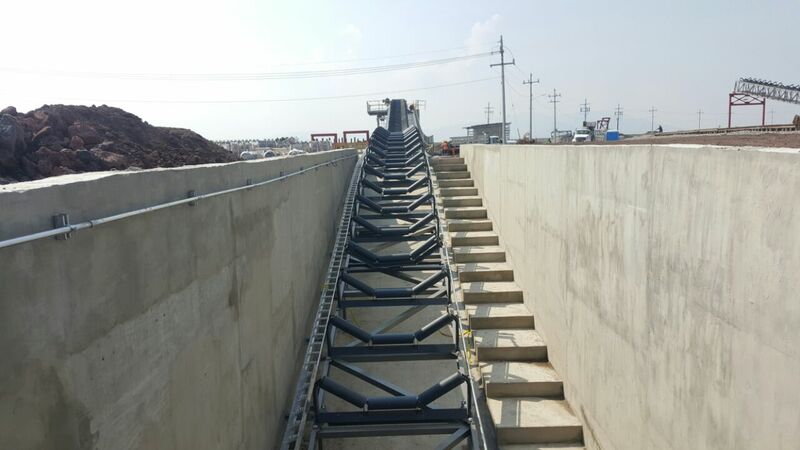 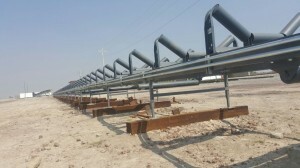 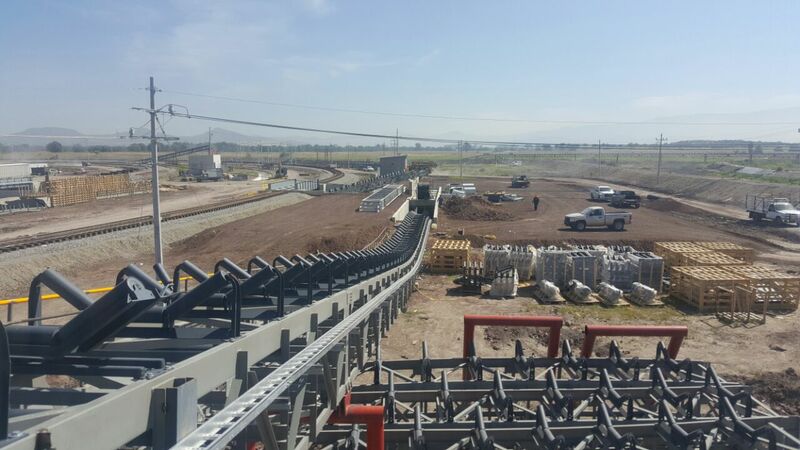 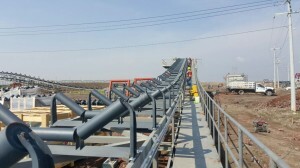 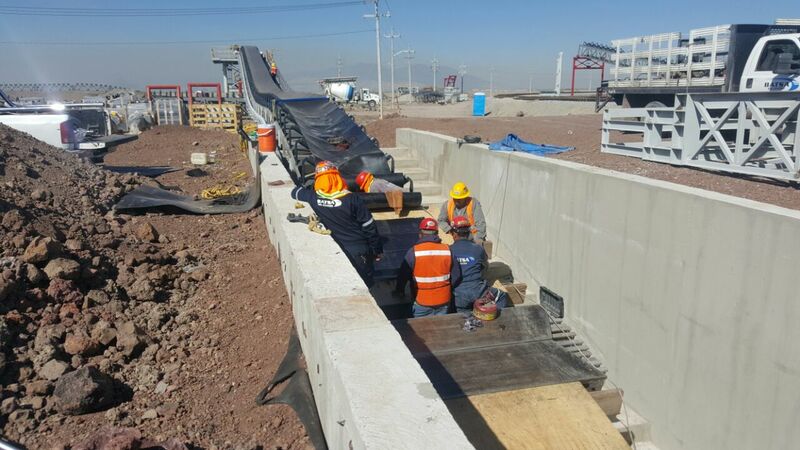 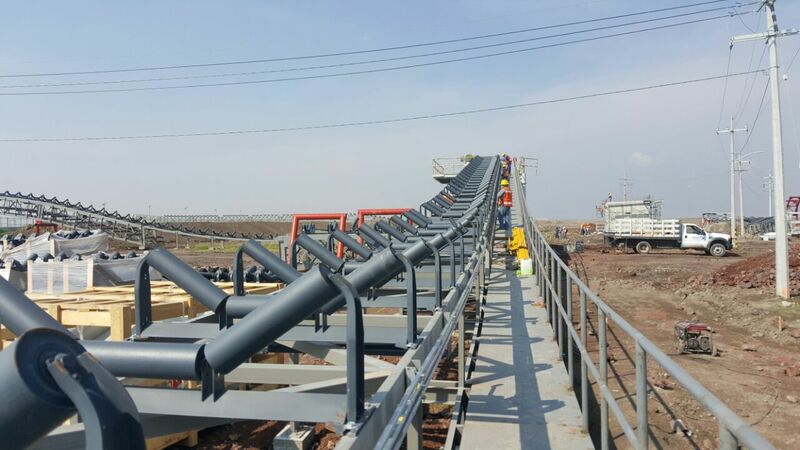 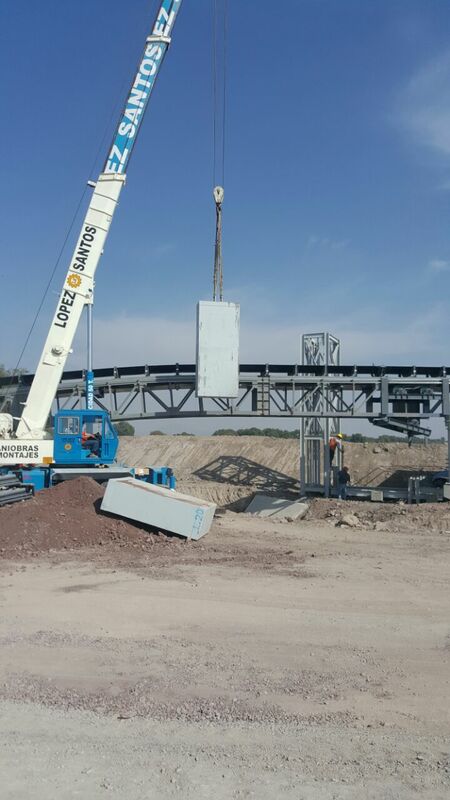 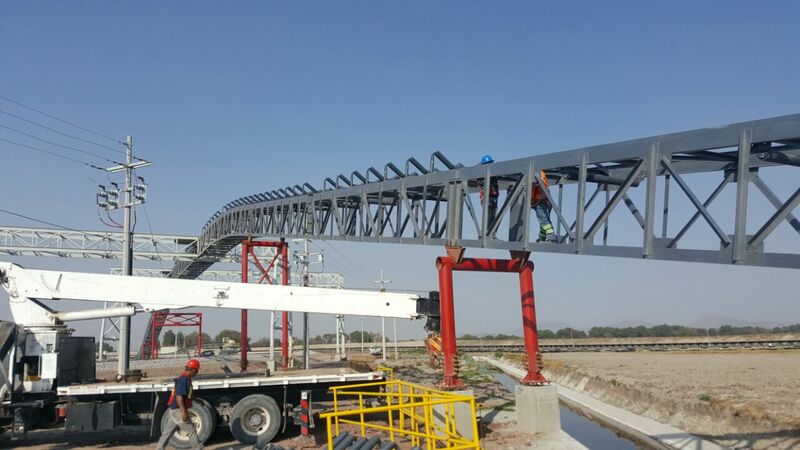 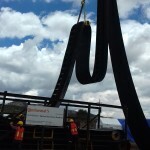 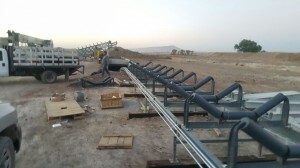 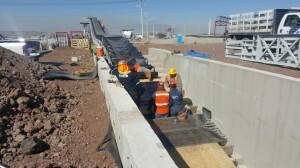 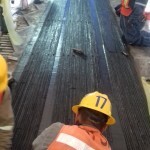 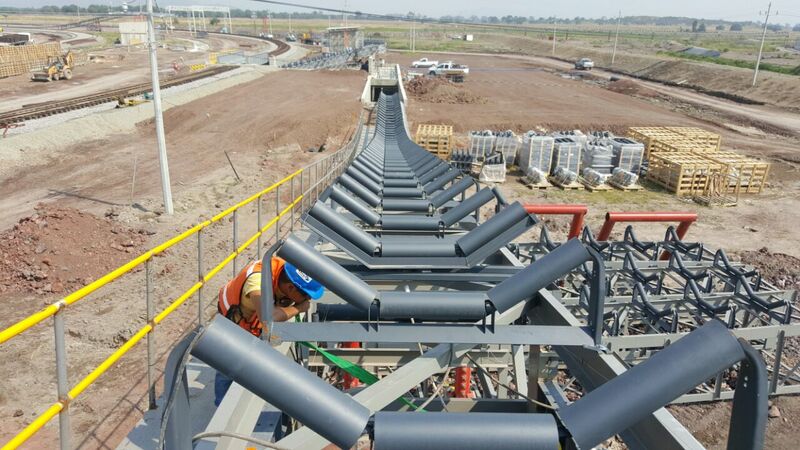 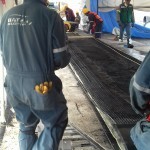 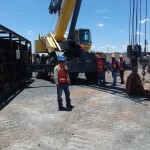 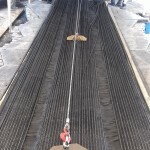 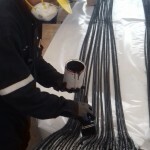 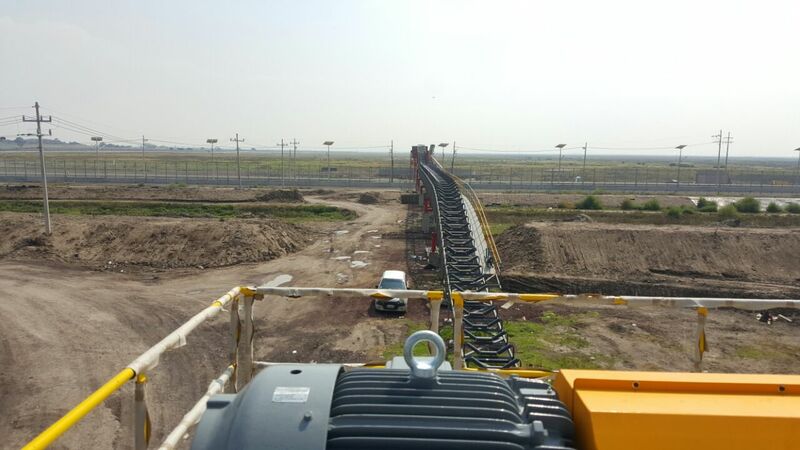 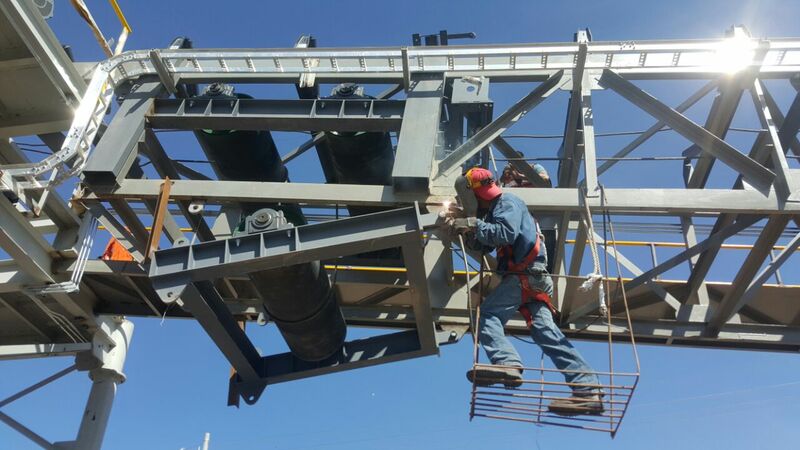 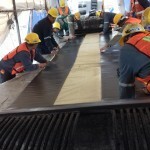 In the month of June 2018, Batsa carried out vulcanization works for the company FRESNILLO PLC, located geographically in the City of Fresnillo Zacatecas; which consisted of the following. 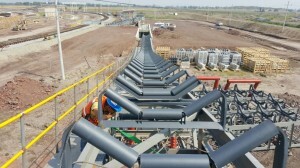 – 4 couplings vulcanized in hot. 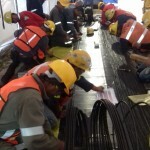 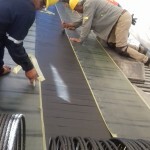 – 54 “wide FLexowell band ST-6500 steel cable. 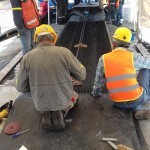 – Dimension of the joint 7.15 meters long (One of the longest joints in the world). 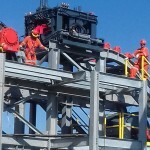 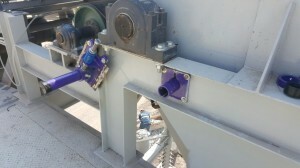 – 13 Complete presses, rails, bags and control box. 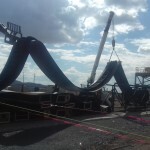 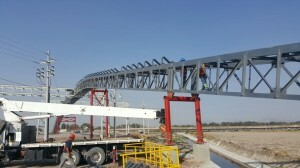 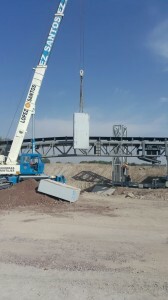 – 2 units for personnel transport and a platform of 55 ft. For the hauling of the equipment. 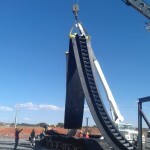 – The material for the joints was provided by the client. 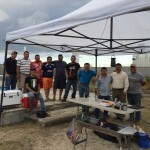 – Marco Esmeralda, Edgar Daniel Ramirez, Carlos Reyna, Gerardo Velásquez, Arnulfo Estrada, Miguel Cuevas, Luis A. Dimas, Juan Pedro Lugo, Ramón Lugo. – Antonio G. Valdez Rdz. 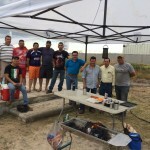 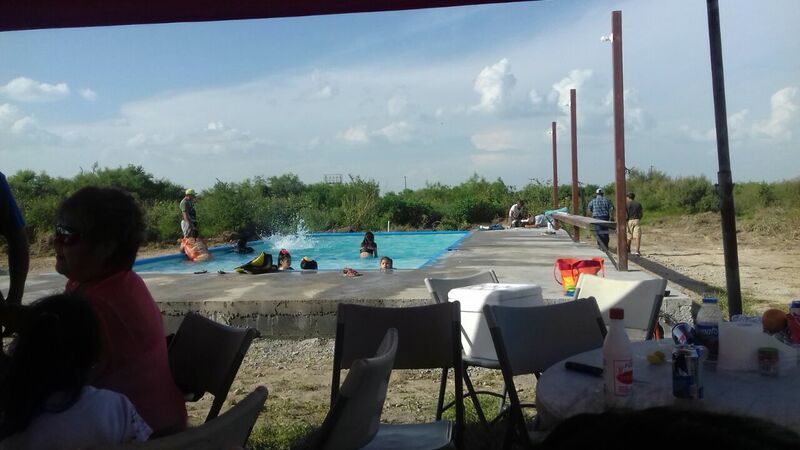 – Pedro F. Gutierrez I.
on June 15, 2018, the father’s day was celebrated with a coexistence in the pool of the batsa winery-workshop, which was organized by the Ing. 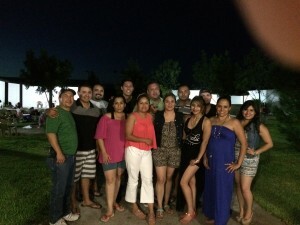 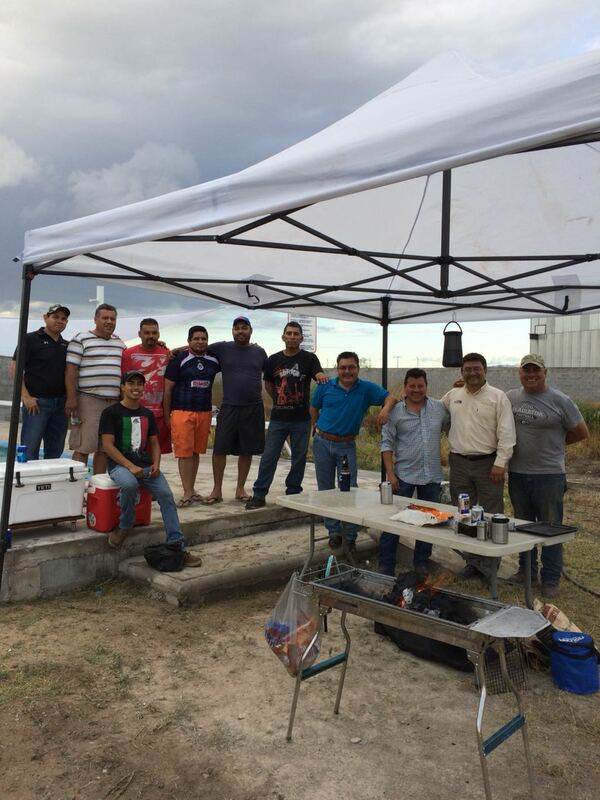 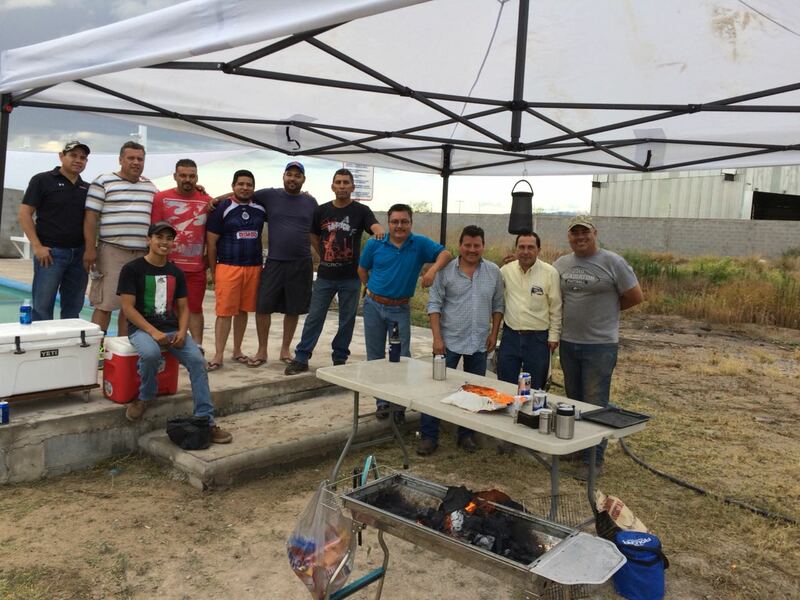 Ontiveros, with the presence of the general manager, salespeople, accountant, etc. 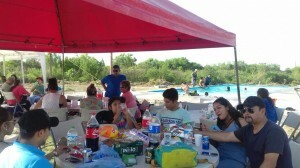 passing a pleasant moment of fellowship and finally enjoy the pool. 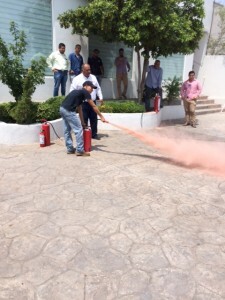 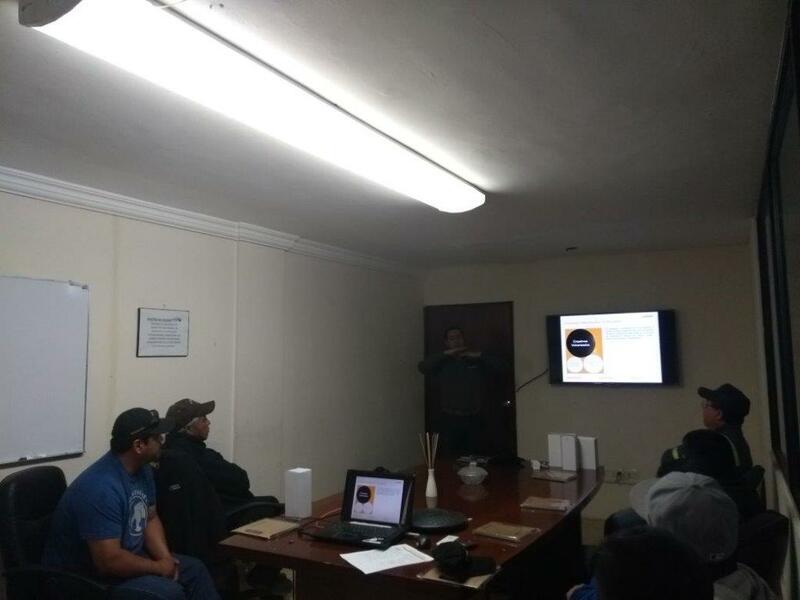 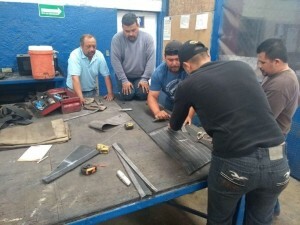 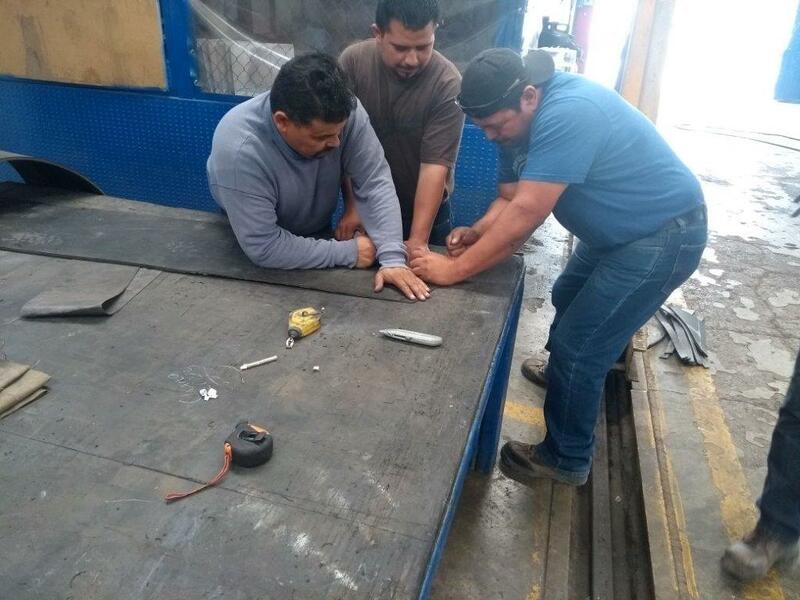 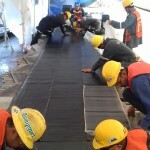 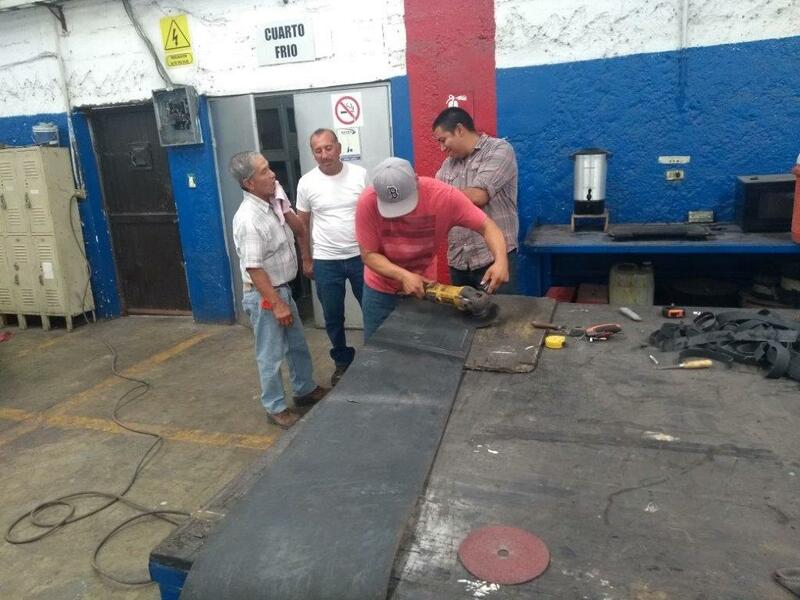 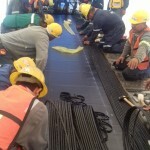 On March 15, the training “Vulcanized joints in textile bands (stepped joint)” was carried out for service personnel of the Monclova and Carbón area in order to certify their competence and participate in the tender of our client CFE, was taught in the Madero meeting room by the Technician Mr. Armando Castro of Contitech Mexicana company. 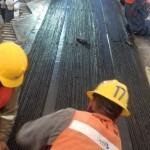 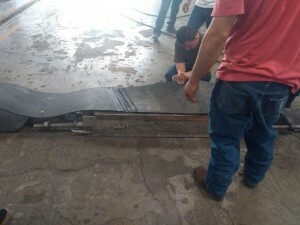 In the Mexico City airport, the mechanical installation of components for conveyors, rollers, pulleys, motors, cleaners, sensors, scales, and assembly of conveyor belts, as well as hot vulcanized joints. This supervised by the ing. 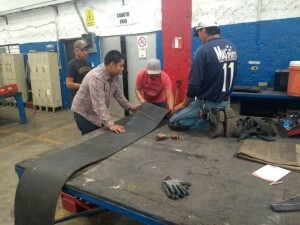 Antonio Valdez and Diego Olivas. 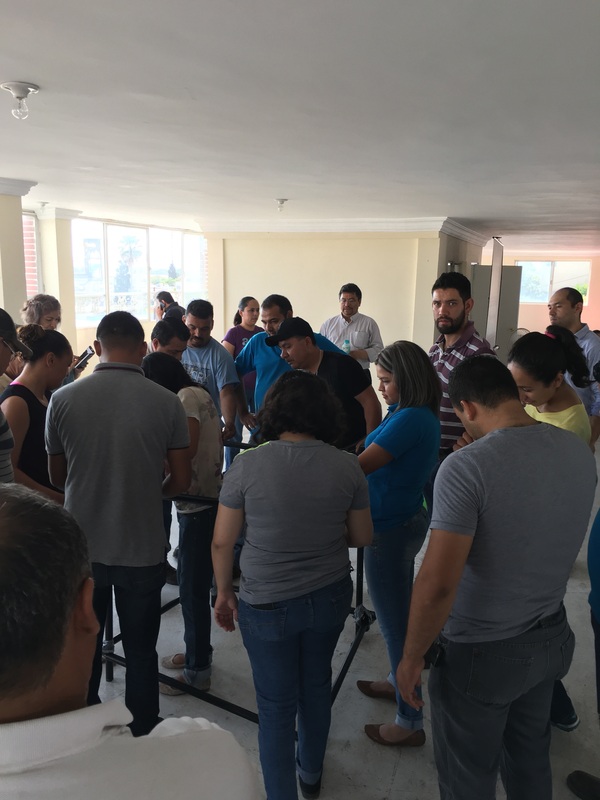 In the month of September 2016 the inauguration of the cellar workshop batsa organized by the ing. 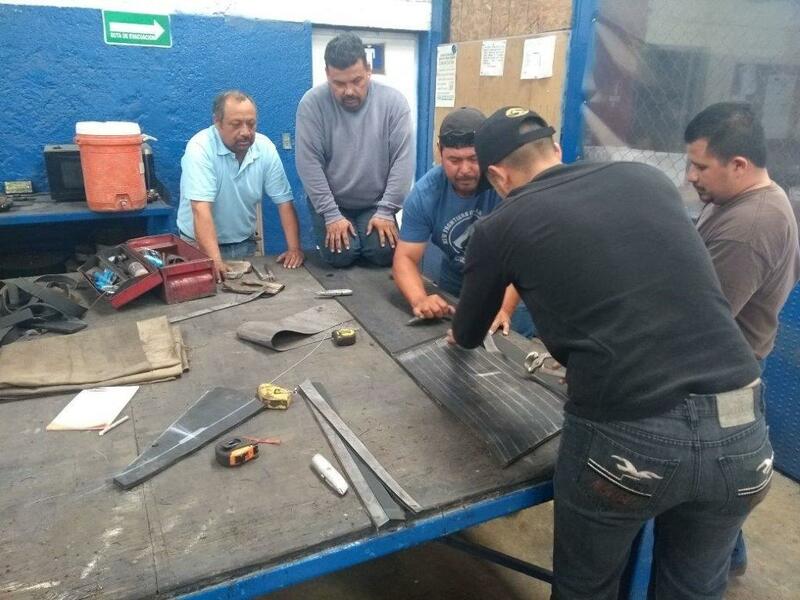 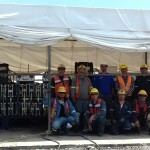 Luis Ontiveros and Luis Alberto Ontiveros Vargas, with the assistance of company personnel. n the month of July 2016, a motivational course was organized by the dept. of quality systems which counted with the participation of personnel of the different areas (administrative and operational). 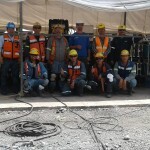 IN THE MONTH OF APRIL 2016 THE ING. 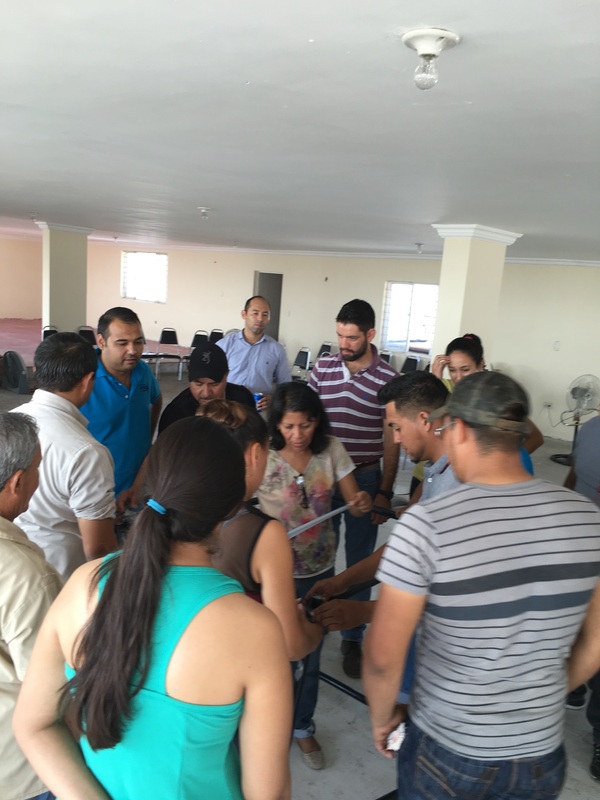 LUIS ONTIVEROS ORGANIZED THE BATSA-2016 FAMILY COEXISTENCE EVENT BEING THE HOSTS OF HIMSELF AND HIS WIFE MRS. CELIA VARGAS AND THE ING. 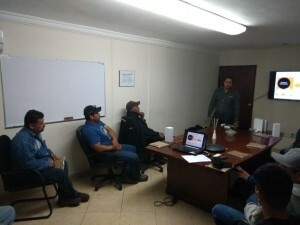 LUIS ALBERTO ONTIVEROS V.
On May 27, 2011, at our commercial offices in Monclova, Coahuila, a talk was held regarding the sales of FLEXCO products. The FLEXCO staff reviewed the specifications and sales of new FLEXCO products with the BATSA sales team.